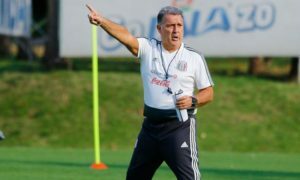 Wiso, Tom and Nayib Analyze the main story lines in Liga MX Week 2, which also saw the inauguration of Liga MX femenil. 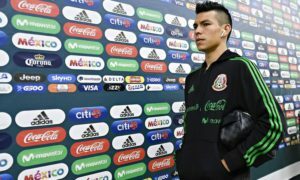 Tom, Wiso, Cesar and Nayib analyze the latest events in Mexican football and share their thoughts on what has been a busy summer for El Tri. 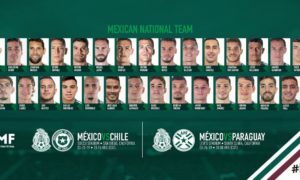 From Phoenix, Wiso and Tom analyze what has been going on with El Tri in the last weeks, especially in the ongoing Gold Cup. Cesar, Jason and Nayib analyze the latest events in Mexican football. What stood out in Mexico’s Gold Cup debut? And what has stood out in the Liga MX preseason? Tom, Wiso and Cesar analyze the latest events in Mexican football? What’s next in the JCO era?